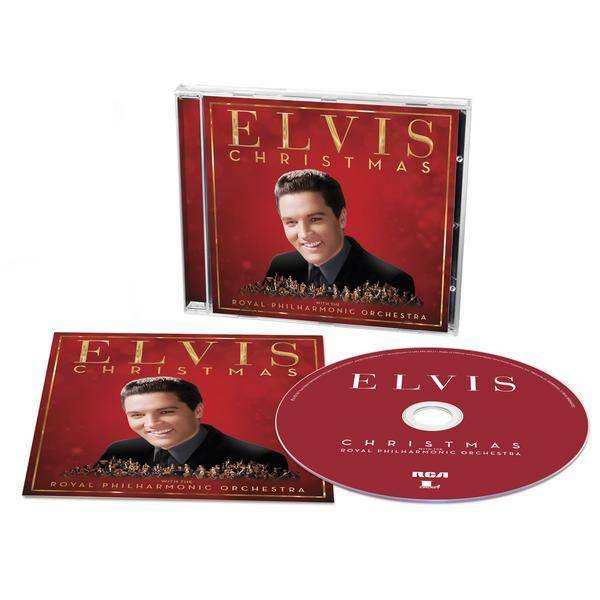 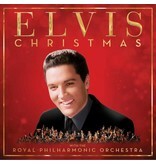 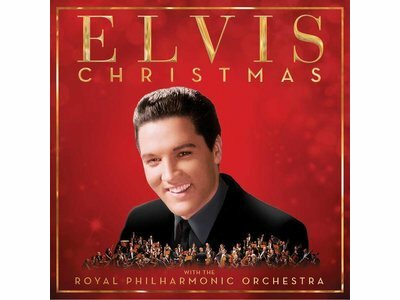 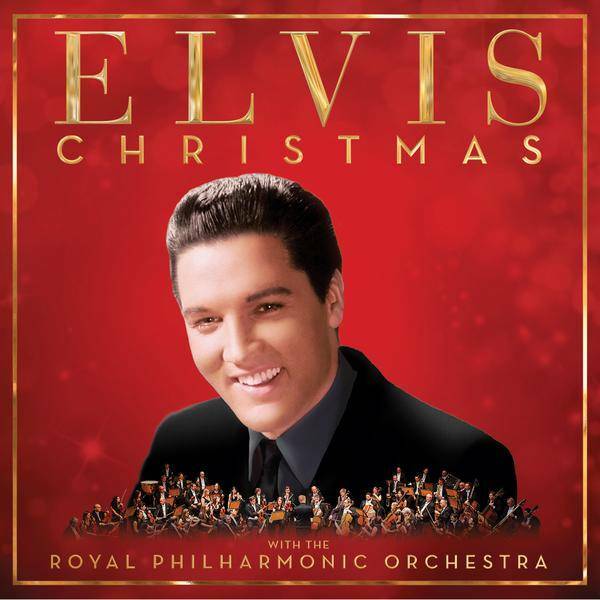 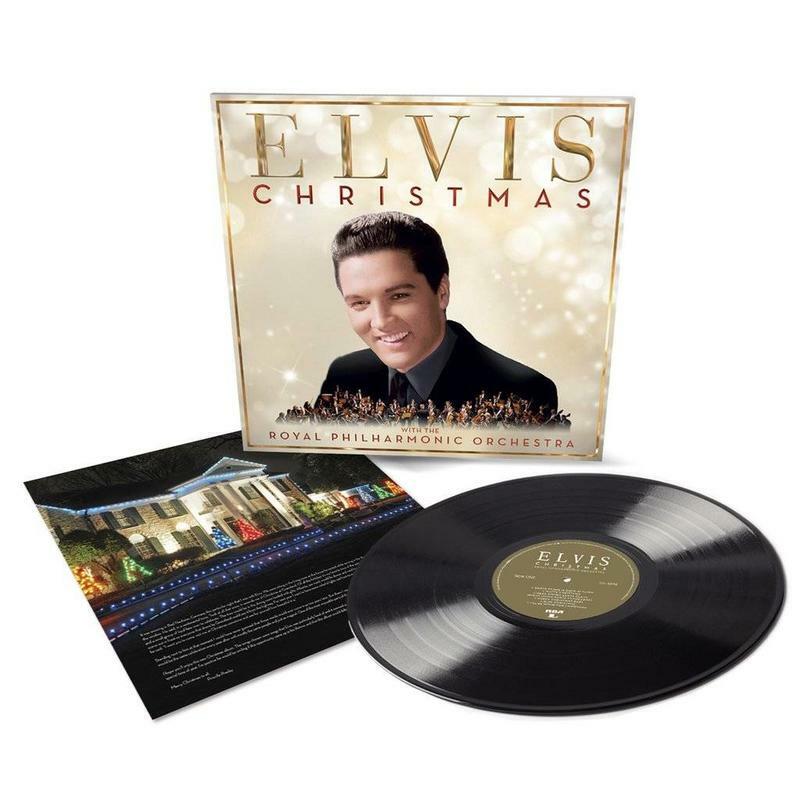 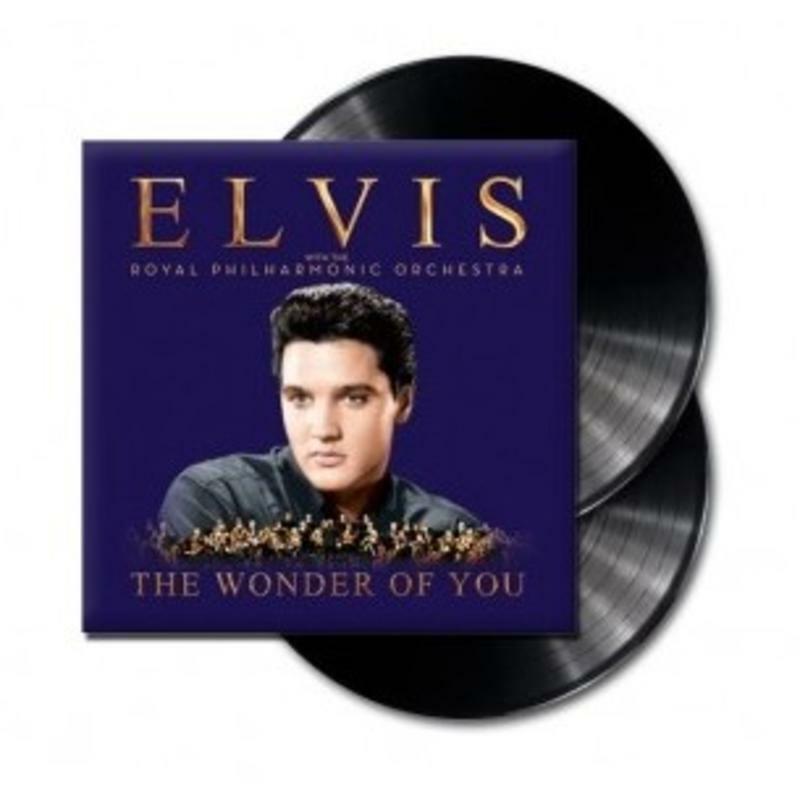 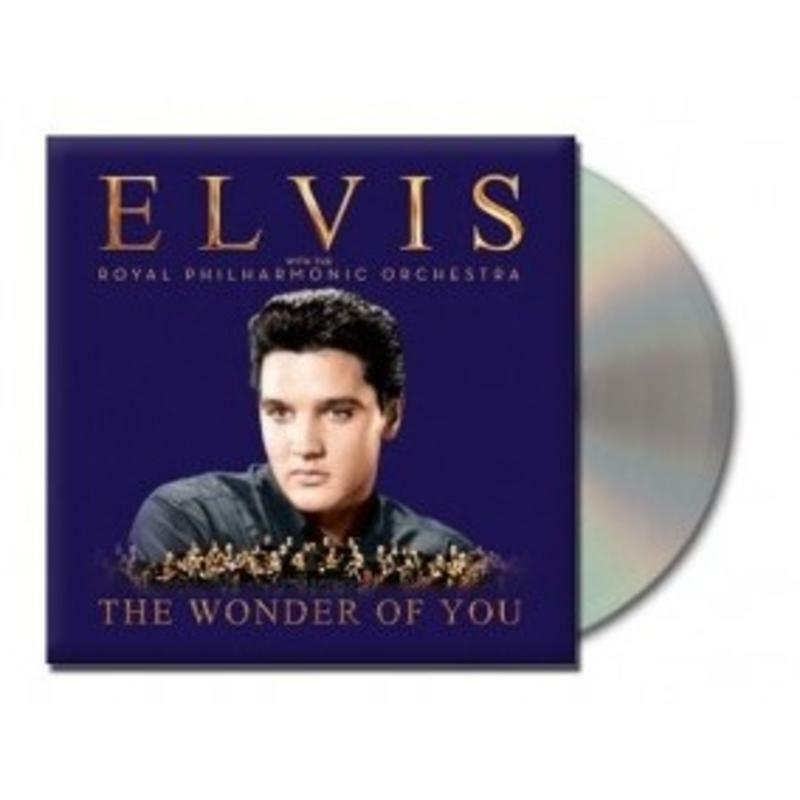 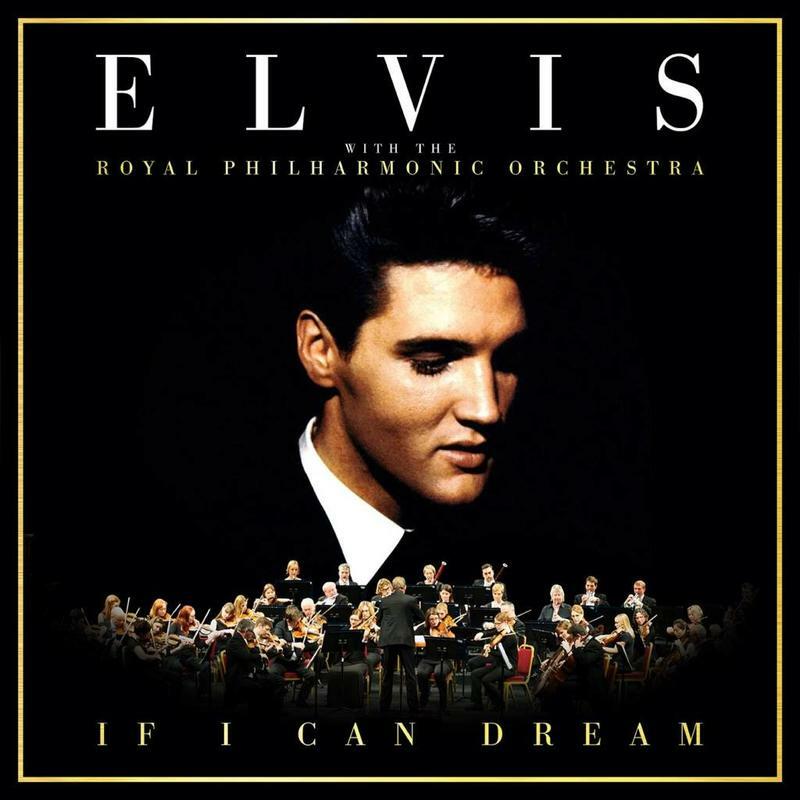 Christmas with Elvis and the Royal Philharmonic Orchestra once again pairs The King of Rock and Roll with England’s most beloved orchestra for a new symphonic take on Elvis’ timeless Christmas favorites, with arrangements recorded at Abbey Road Studios in London. 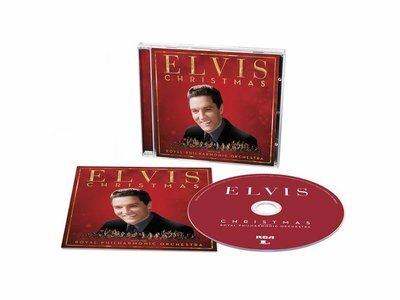 Includes “Blue Christmas,” “Here Comes Santa Claus (Right Down Santa Claus Lane),” “Merry Christmas Baby,” “Silent Night” and more. 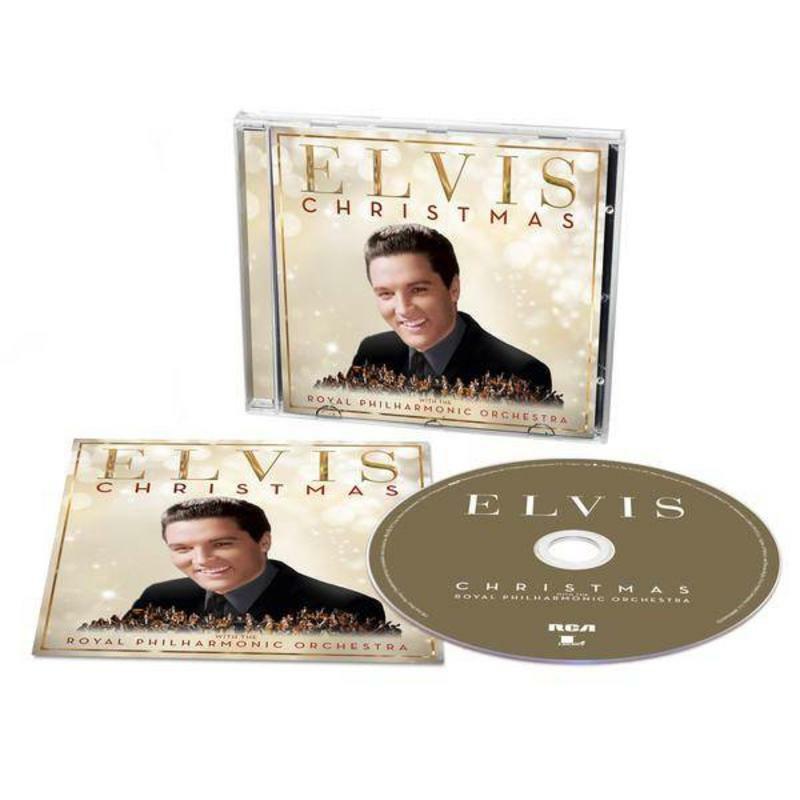 This Deluxe album will contains four extra songs. Number of Tracks: 13 and 4 Bonus Tracks is 17 !